Storm Brian and Cyclone Ruby could be the next weather disaster heading for the UK | News by Wales Express News, People Before Profit! Storm Ruby could be the next weather disaster heading for the UK and Ireland bringing 90mph winds on Saturday. 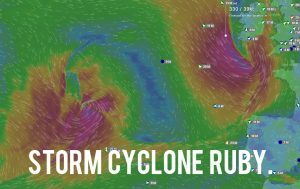 Subscribe now for live Live streaming updates about Storm Cyclone Ruby. Storm Ruby could be the next weather disaster heading for the UK and Ireland bringing 90mph winds on Saturday. 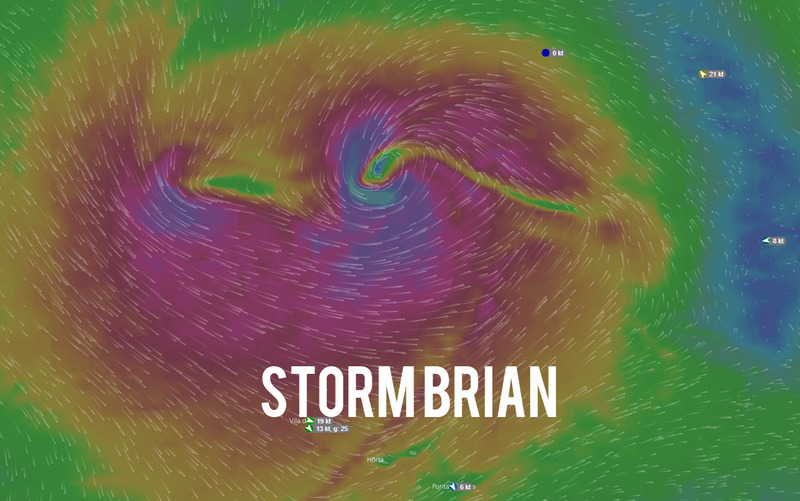 Subscribe now for Live streaming updates about Storm Cyclone Ruby. Cyclone Ruby comes from The Bermuda Triangle to UK, Ireland and Wales making landfall on Saturday at 1pm. The storm began to form near the Bermuda Triangle off the coast of Hamilton in the USA. Then it will make its way to the Azores where it will began to gain pressure, then make its way towards the UK on Thursday at midday. provided that weather conditions remain the same. 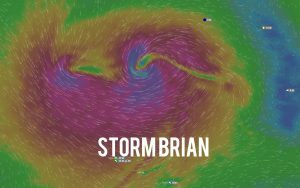 A second storm following Cyclone Ruby which has been named as Storm Brian. Storm Brian could batter UK this week with fierce winds and heavy rain. 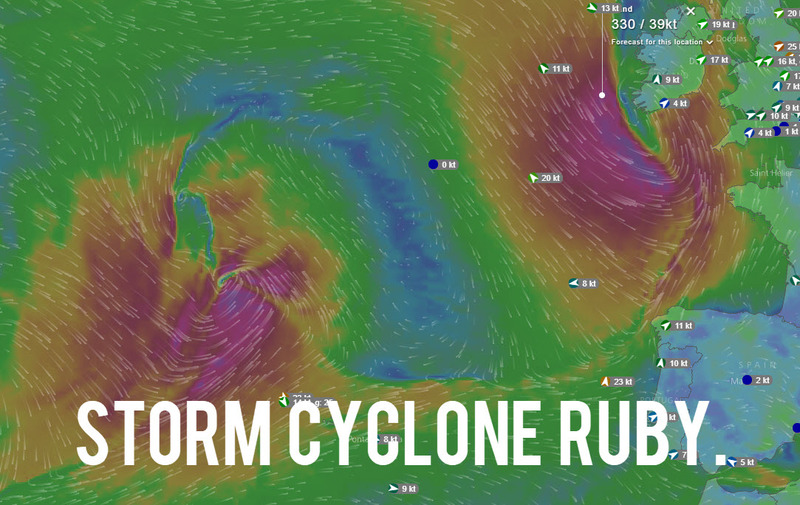 Follow Cyclone Ruby’s live stream. Click here.